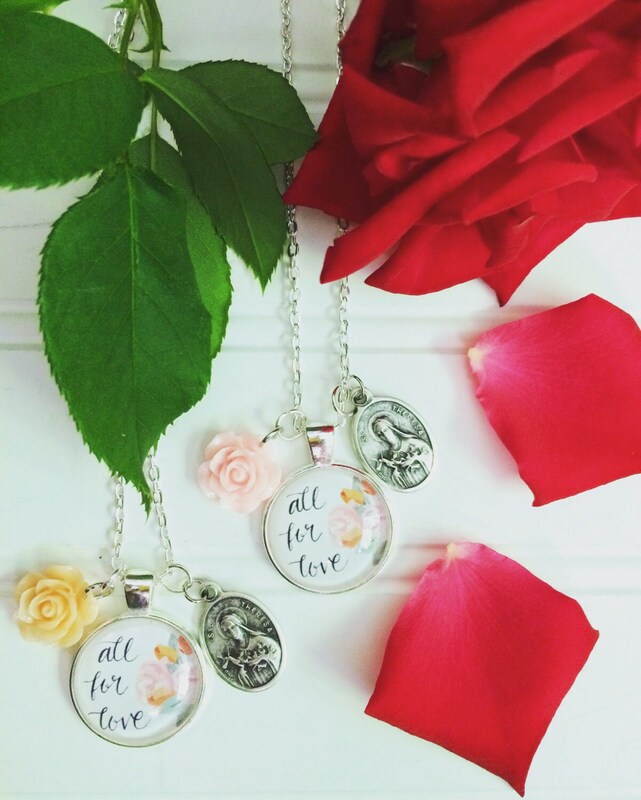 Add a little charm to your life! 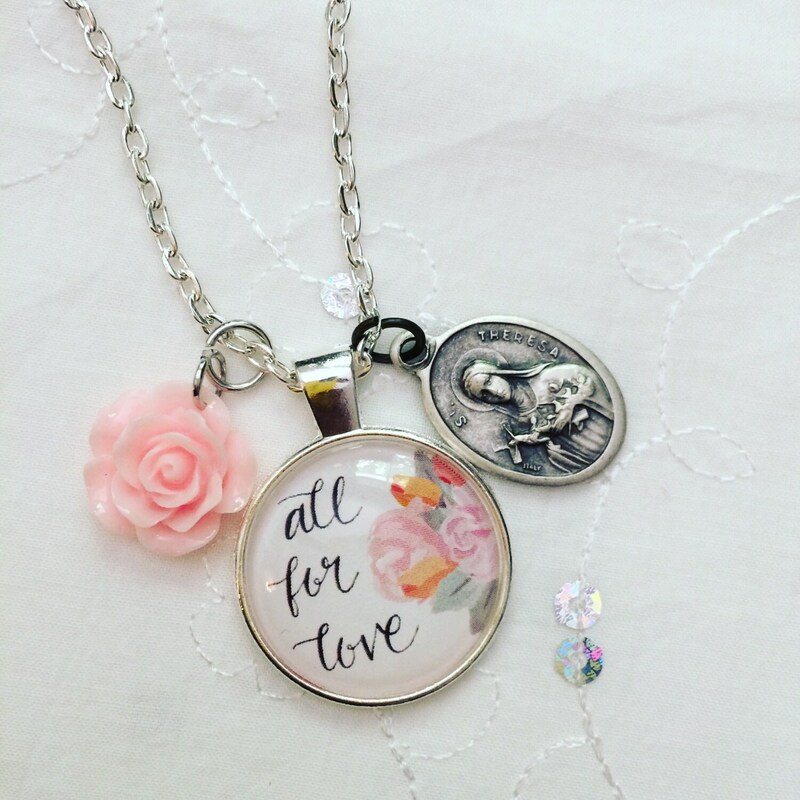 These handmade necklaces feature a saint medal, hand-lettered and illustrated pendant, and coordinating charms. Each piece is uniquely assembled.